On 19 May 2019, the Brussels 20k run will take place across the city. 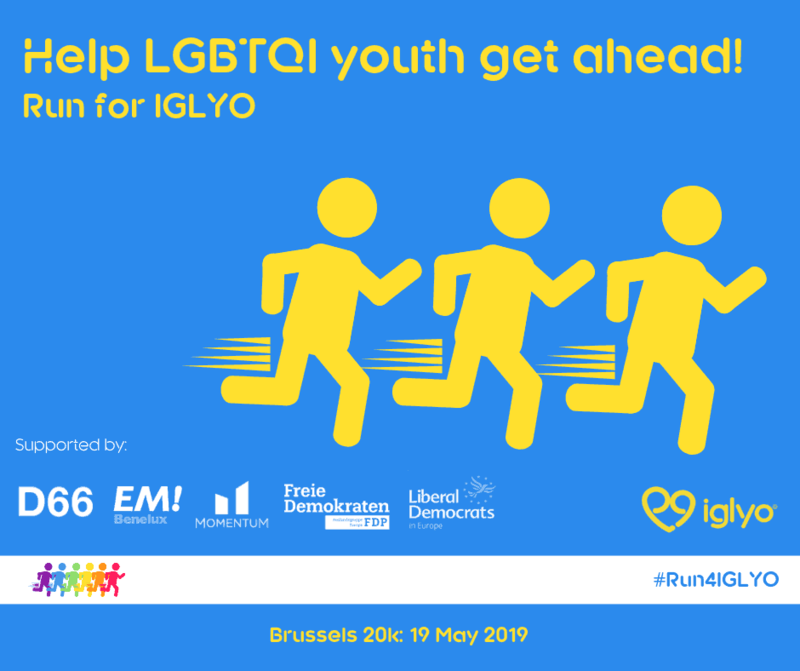 Our friends from several liberal European parties have teamed together to raise funds for IGLYO. We’d love for you to join them! 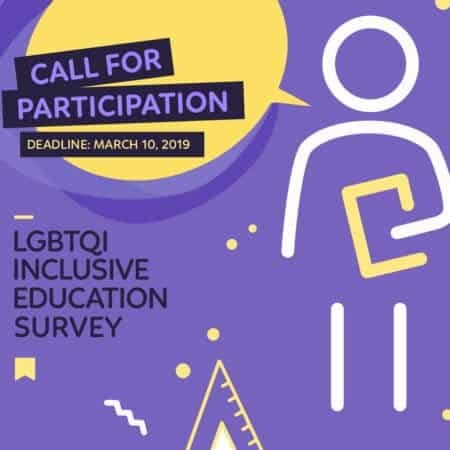 IGLYO has designed the LGBTQI Youth Education Survey to highlight current experiences and lived realities of LGBTQI learners in each Council of Europe Member State. This data should help you in your advocacy work towards a more inclusive and safe education for all LGBTQI learners. 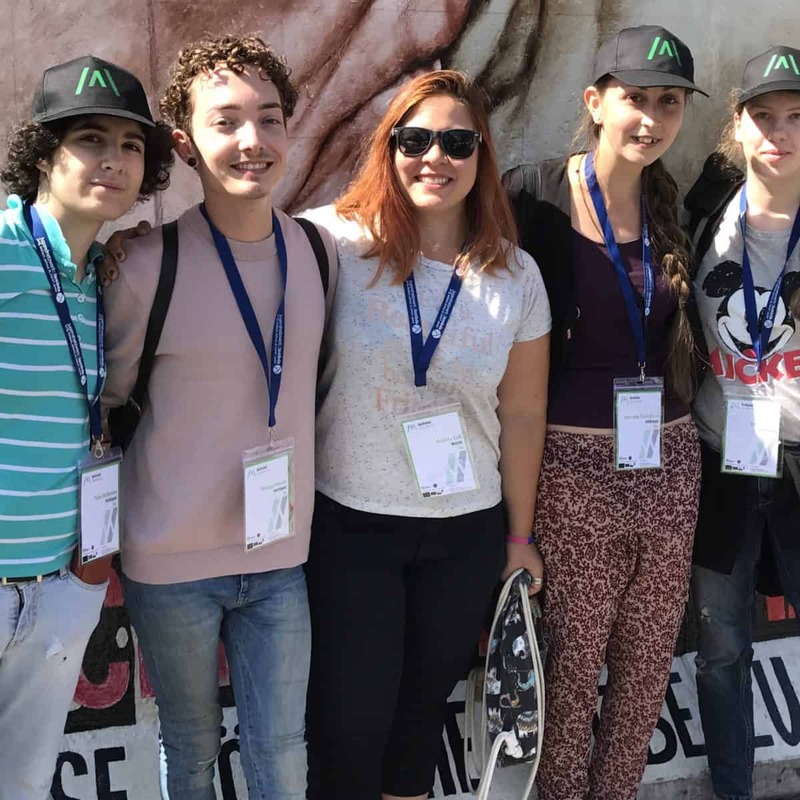 IGLYO’s Activist Academy is a highly effective and motivational empowerment opportunity for your young activists, the future leaders of your organisations. We’re looking for a member organisation to host this year’s edition. 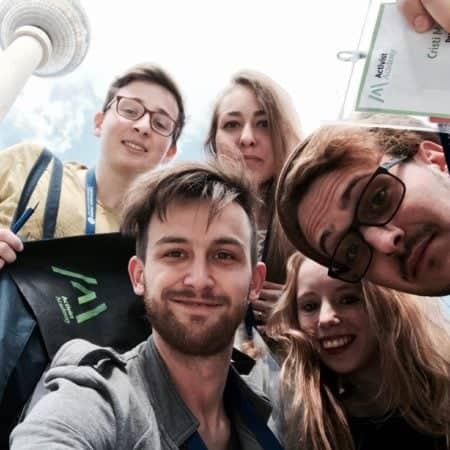 This year, IGLYO is celebrating its 35th anniversary and we want you in the centre of the celebration! Queer Cyprus Association is our first member of the month. 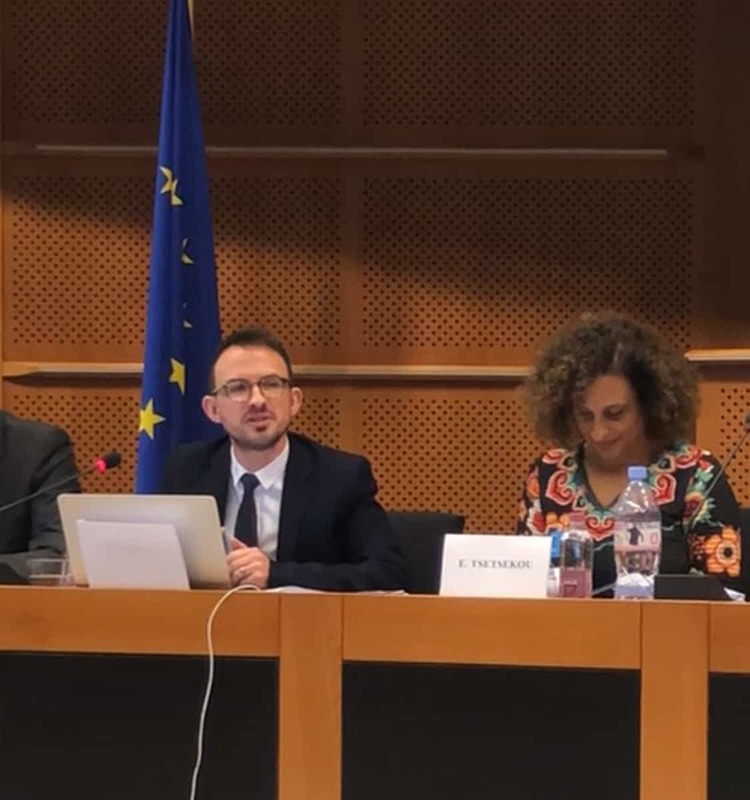 IGLYO proudly launches the first edition of the LGBTQI Inclusive Education Index and Report at the 6th Annual IDAHOT Forum in Lisbon, Portugal. Watch all the speeches from our European Parliament launch event. 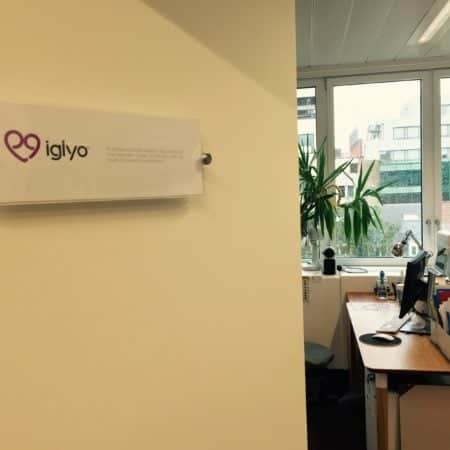 IGLYO’s Secretariat in Brussels is growing again! 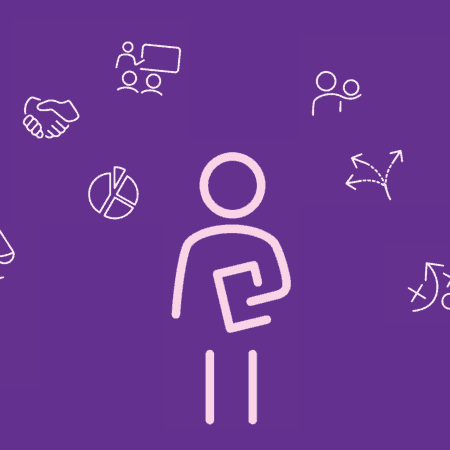 We are recruiting for a brand new post: Membership Engagement Officer. The Activist Academy 2018 will take place near Bucharest, Romania from 9 – 13 July. Apply now! 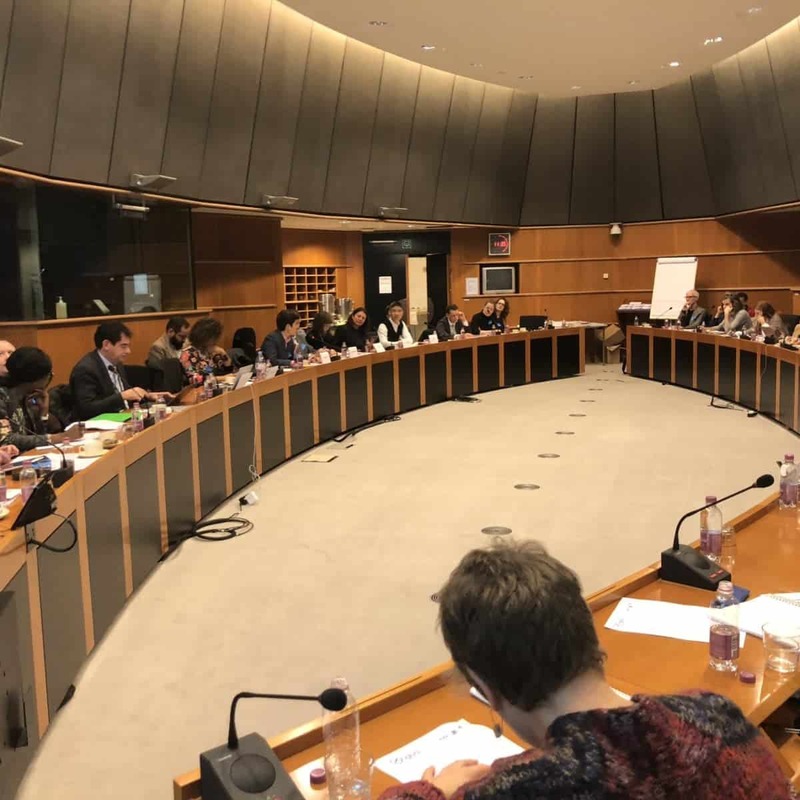 IGLYO is excited to be recruiting a full-time Communications Officer to join the Secretariat in Brussels. 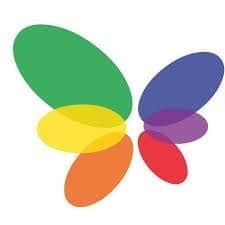 IGLYO’s LGBTQI Inclusive Education Index and Report provide much needed qualitative data on areas such as laws, policies, teacher training, inclusive curricula to highlight both good practices and areas for development in each country and ensure that LGBTQI learners feel safe, supported and included within state educational institutions. 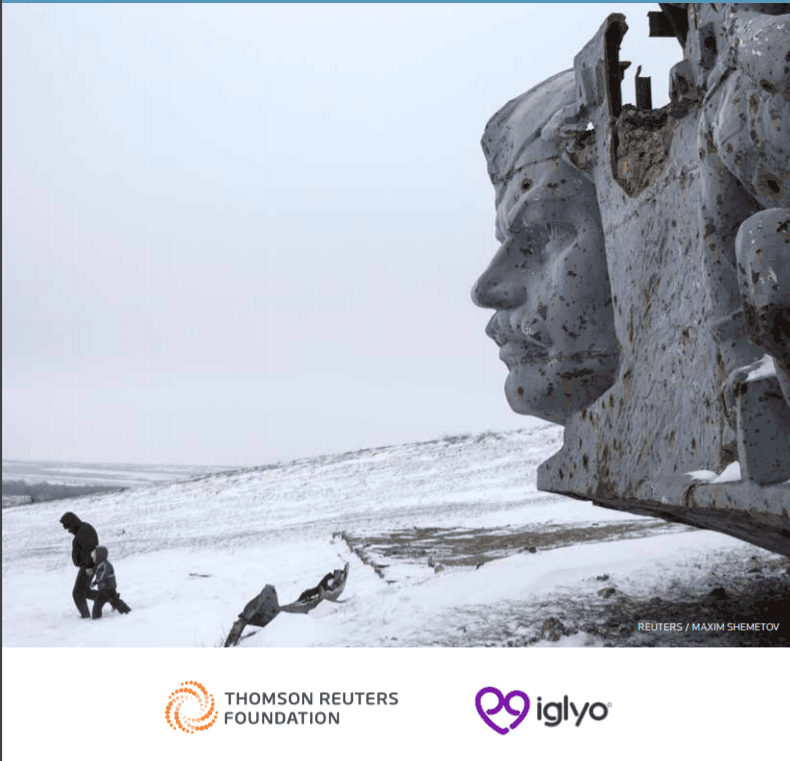 IGLYO is looking for a host organisation to help fund and organise the second edition of our exciting new flagship capacity building programme: The Activist Academy. 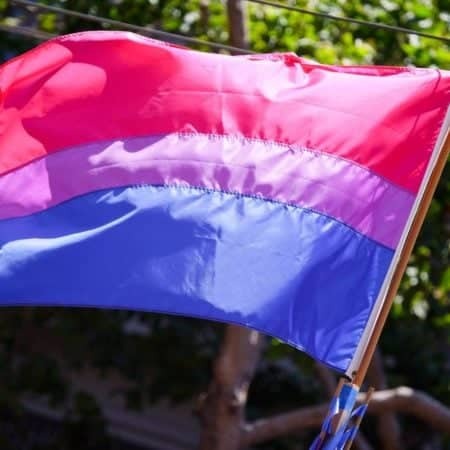 Since 1999, the 23rd of September has been marked as an international day to highlight the struggle of the bisexual community to gain visibility both outside and inside LGBTQI spaces, to raise awareness to the stigma and the erasure of bi-identities and experiences. 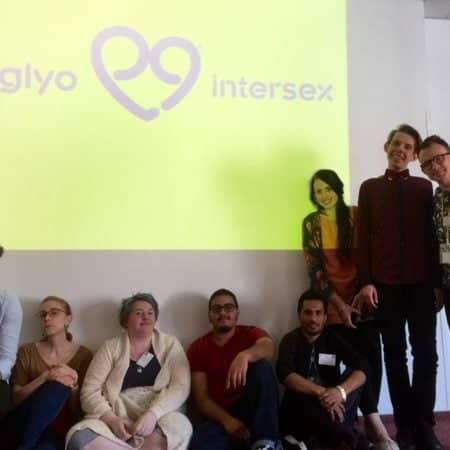 Following the extremely successful study session “I” Have Rights in 2016, IGLYO and OII Europe have teamed up again to hold the first-ever European Intersex Youth Network Meeting. 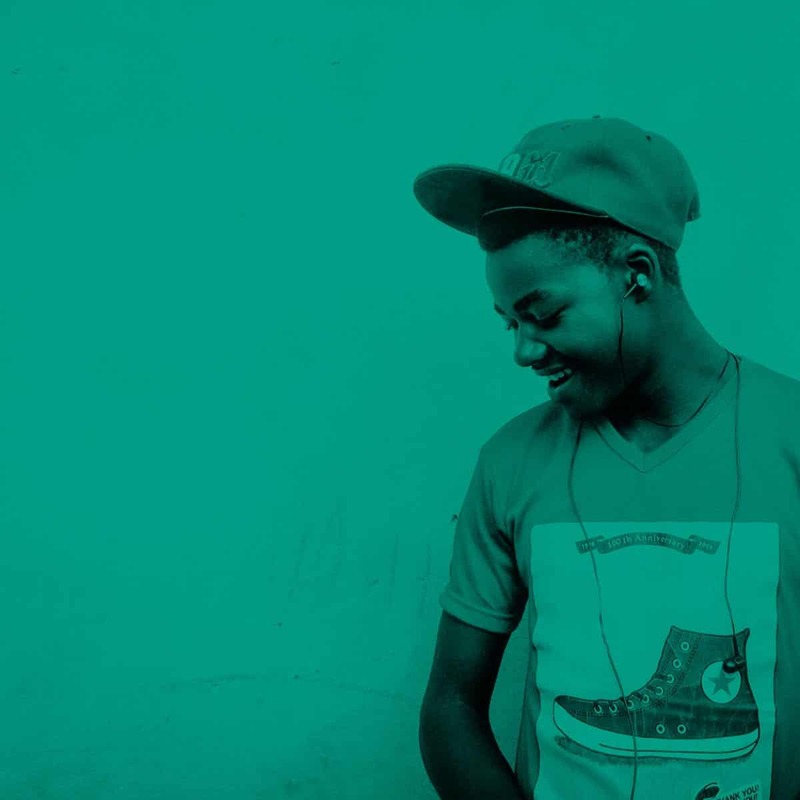 Watch our short film, highlighting some of the individuals and events of 2016.